Come and see us at The Oven in Dumfries where there will be lots going on! 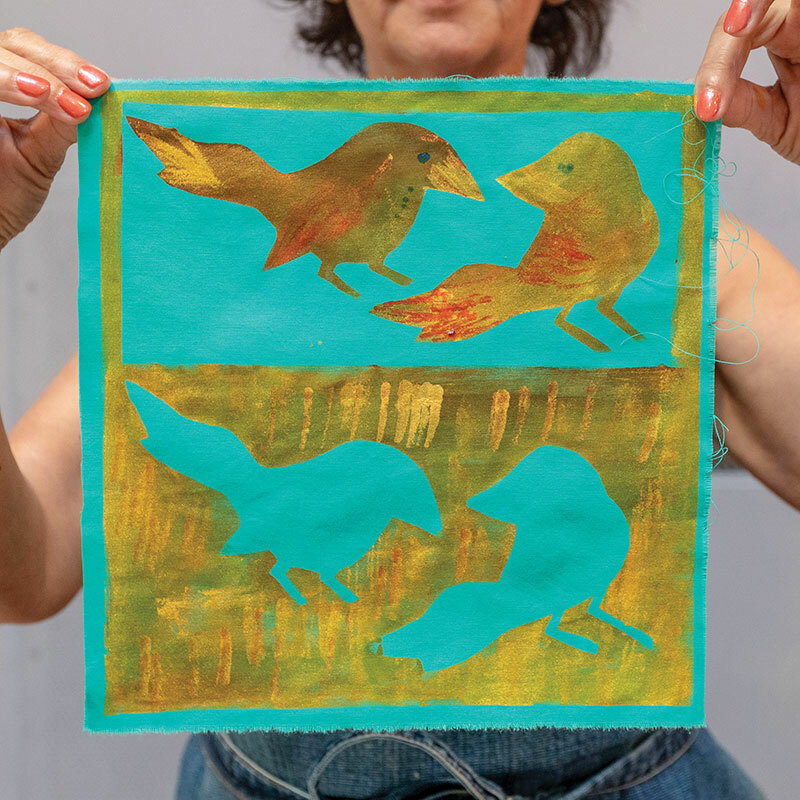 Not only will there be a carefully curated exhibition of work by some of this year’s participants, but there will also be demonstrations and the chance to book workshops, bus tours and pick up a brochure. For a limited time only, we are taking Spring Fling to the heart of the region’s biggest town. Drop in for a chat and see what the event has to offer and how you can get involved.